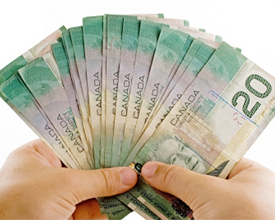 Your Best and Quickest Source for Instant Cash Loans! For years we have been helping people get the cash they need. 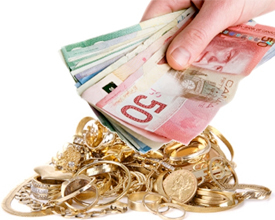 In fact, we are one of the largest providers of instant cash loans in North Toronto. Bring in your old jewellery, estate jewellery, diamonds, Canadian and world gold and silver coins, luxury watches, silverware, military medals and even old watch and jewellery boxes get cash on the spot. We will either buy it or give you an instant cash loan. Either way, you will receive the highest amount and we’ll give you the money you need fast… from $20 to $1,000s in just minutes! 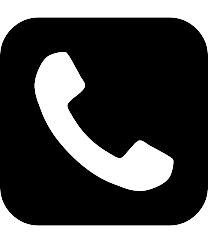 We do not check your credit, employment or other confidential information. We give you the money you need on the spot! Cheaper than a cash advance. And your items items are insured and secure. We guarantee you will be happy with our service! LOW OVERHEAD and no expensive TV advertising. Face-to-face professional and courteous SERVICE. CASH PAYMENTS. No waiting for a cheque to arrive. EVERYTHING is done in front of you. No SURPRISES – just good service. Uncommissioned staff and NO PRESSURE tactics. Most transactions under five minutes. We are QUICK and respect your time. FREE parking. No appointments, professional experienced service, trusted for over three generations, a leader in estate jewellery … not just some back-alley pawnshop. If I bring in some old jewellery when will I get paid? You will be paid on the spot and always in cash. Is old or broken jewellery still of value? Yes, the stones or gold likely have intrinsic value according to the market values. See us first. We will weigh the gold and appraise the stones. You will receive maximum value. Do you buy old artwork or other items? Yes, we buy artwork, old coins, silverware, silver trays, candlesticks, antique clocks and much, much more. Not sure if what you have has value, call us. We guarantee you will be happy with our service!